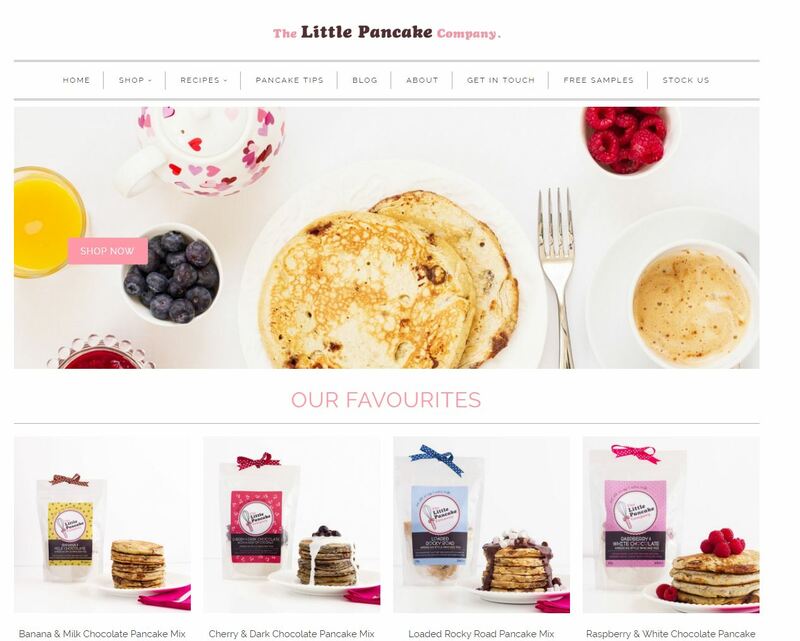 I was contacted by The Little Pancake Company, a UK-based online maker of gourmet pancake mixes, in early 2016. They were looking to revamp their website and overall visual presence, and wanted photos that reflected the premium quality of their products, as well as the deliciousness of their pancakes, in order to reach a wider market and better position their business. 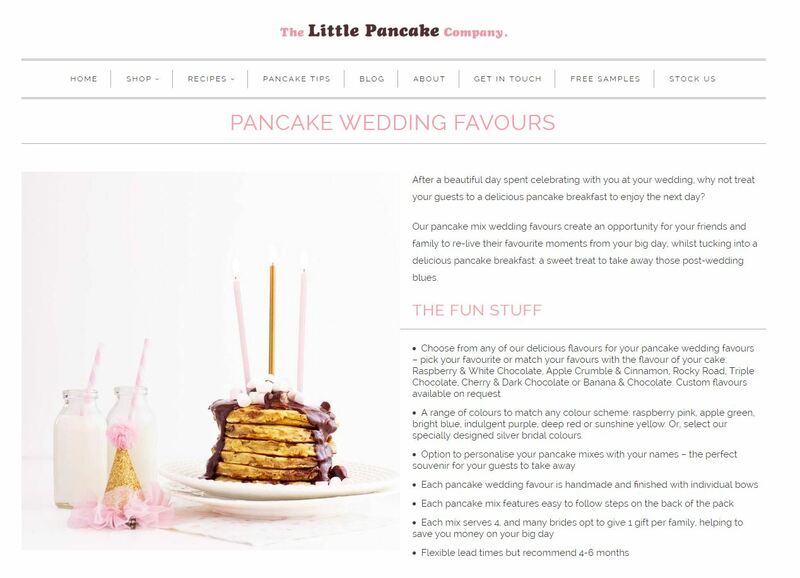 The Little Pancake Company was created to allow their customers to enjoy a wonderfully tasty treat, made with premium ingredients, every day, without the hassle. Their creative flavor combinations are born from their love of cooking, and they believe that the time shared around a breakfast table helps us build memories we treasure forever. 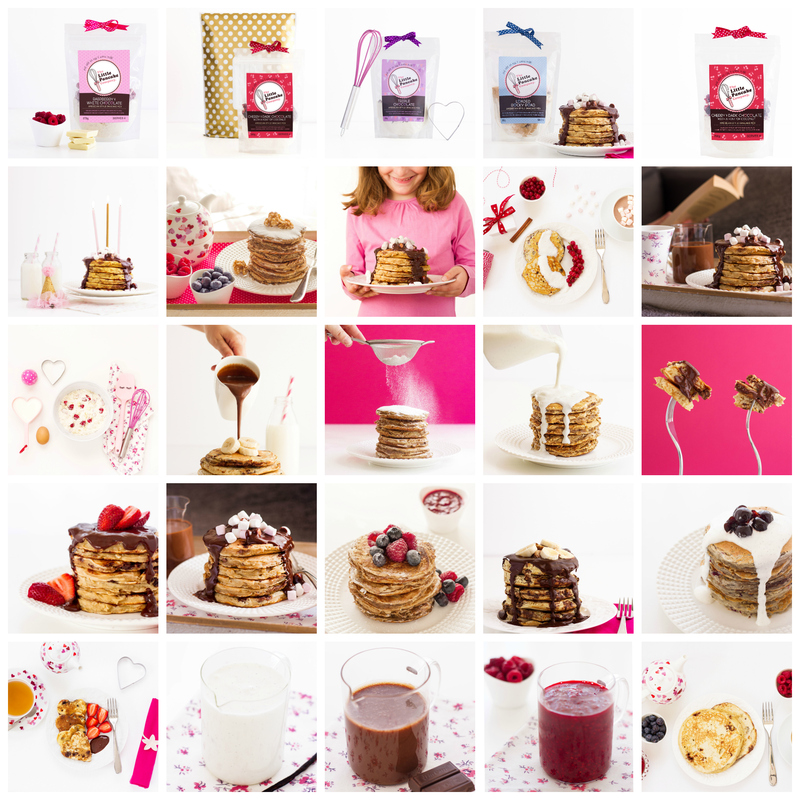 The brand is youthful, playful, elegant, and loving, and their pancake mixes are high quality (they turn out absolutely perfect), generous (they shield many pancakes), easy to make (they require only 1 cup of milk and 1 egg) and decadently delicious. We wanted to make sure each photo reflected all that. We set out to work in the strategy and styling by analyzing their brand’s archetype, ideal client avatar and objectives. Once styling was defined, the company shipped the pancake mixes and accessories to be photographed to Cyprus, and I purchased all props necessary to complete the desired look and feel of the photographs. I styled, shot and edited all product and food photos in my studio, in Nicosia. Shots included views of the products alone (the pancake mixes in their original packaging), of each Product with its distinctive ingredients, of each product with the corresponding finalized pancakes and the pancakes alone themselves. I also shot the three main suggested sauces, two accessories also sold by the company, and the gift packaging in which the mixes are delivered. In addition, we created a series of branded and styled lifestyle shots for the company to advertise special occasion bundles, such as birthday parties, Fall/Winter promotions, Breakfast in Bed, Mother’s Day, and Christmas & Valentine’s pancakes. We also shot photos of the pancakes in the making, as well as action shots, which are great for ads, because they’re great at capturing the attention of the viewer. All photos maintained the brand’s color palette and used the same props to increase brand recognition. All photos were fully edited and delivered electronically to The Little Pancake Company 10 days after the finalization of the photoshoot. 47 photographs delivered, to be used in the company’s website and on stores where they sell online, on social media & on printed promotional material. A beautiful & consistent visual presence, and greater brand exposure. When I first came across Marcela, I absolutely fell in love with her photographs. Her food photography always looked so delicious and inviting, and that was exactly the style that I wanted for my own business, so when I decided to invest in professional photography, she was the first person I contacted. I was concerned initially that working with a photographer based in a different country might be tricky (we’re based in the UK). I needn’t have been worried, though, as Marcela was so organised and everything ran smoothly. She made perfect use of technology including Skype, Email, Instagram, Twitter and Periscope to make sure she understood what I wanted, and to keep me updated as the project progressed. We probably had more contact than some suppliers I’ve worked with based in the same country as myself! Besides, I absolutely loved being able to see the project unfold. It wasn’t like I briefed the photography and then a few weeks later I got the photos. I really felt involved. 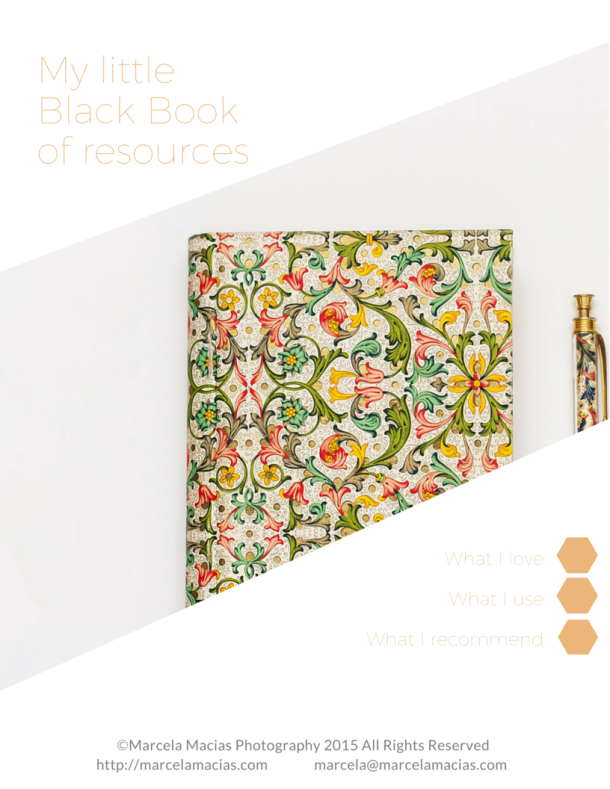 One day I might see props for the photoshoot; another day I was looking at colour palettes. I felt like I was part of the process from start to finish. 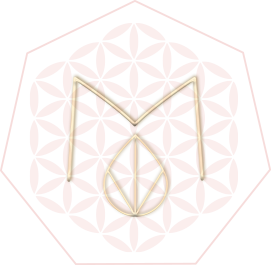 What makes Marcela’s services special is that they’re holistic. Right from the beginning of the project, she tried to get to know me and my business, to really understand my ideal customers and what direction I was trying to take my business in. Investment in this sort of detail upfront is not something I’ve experienced before. The new photography has allowed us to relaunch our website and we’re so pleased with the results. The new website is a much better reflection of who we are as a business, and will hopefully attract a new customer base for us. Even though it’s early days, we are already seeing our product being added to new categories on some of the food websites we sell with, and these decisions are often largely based on the quality of the photography. 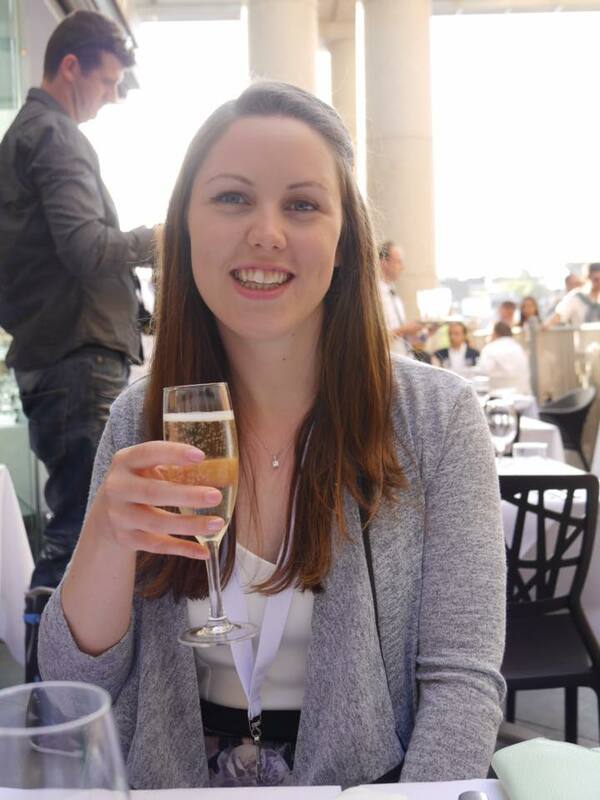 I would absolutely recommend Marcela, to both food and non-food businesses.